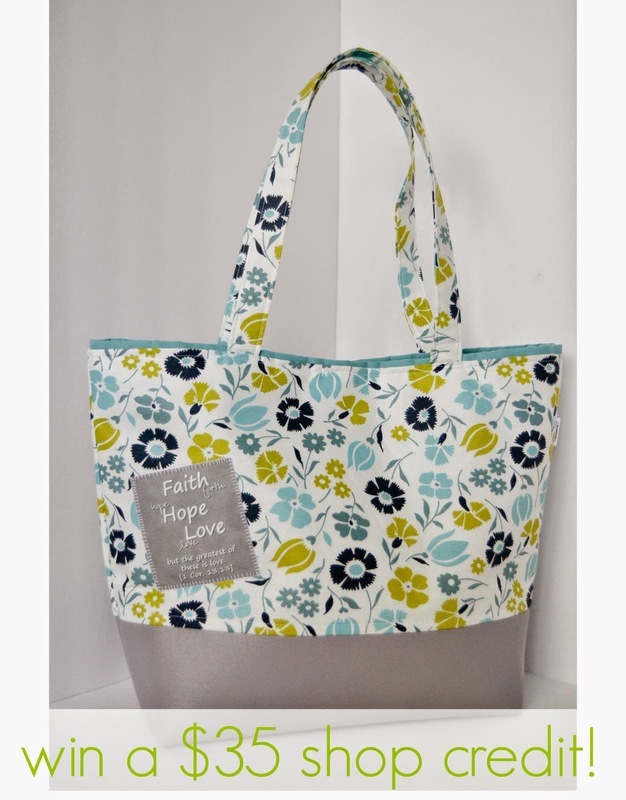 Chamel's Creations is a collection of Christian and inspirational handmade gifts by designer Chamel Evans. After the premature birth of her youngest son, jobless, and a new stay at home mom, God blessed Chamel with the vision to use Chamel’s Creations to encourage, inspire, and empower women through His word. Today, you can enter to win a $35 store credit to Chamel's shop! Use the code OHSWEETJOY15 for 15% off your order! Want to be featured on the Oh, Sweet Joy! blog? Click here ((or the flower up top!)) to learn more about advertising opportunities and to purchase an ad/feature spot! I love the Grace & Polka Dots Wristlet (Pink & Navy)!